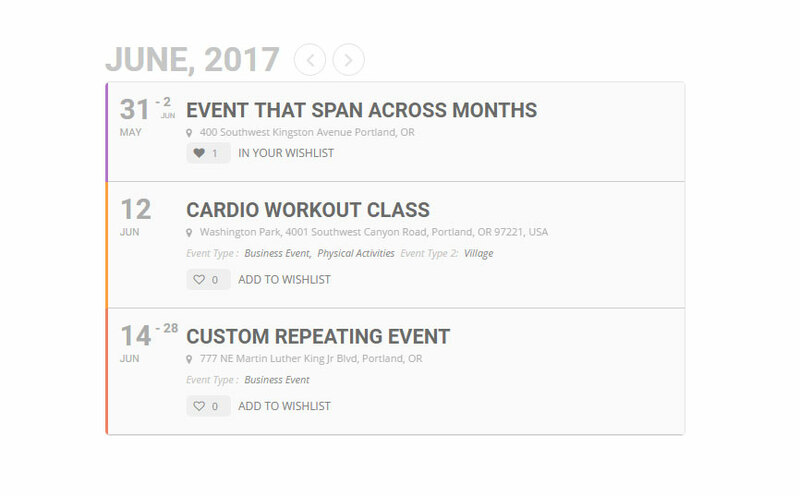 Using our WishList addon allows your customers to like events on your calendar as well as add them to their wishlist to revisit later. 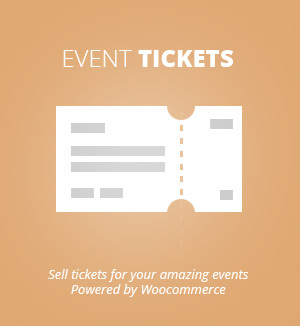 Wishlist addon can be used to create bookmarks, likes, or simply as a wishlist of events. 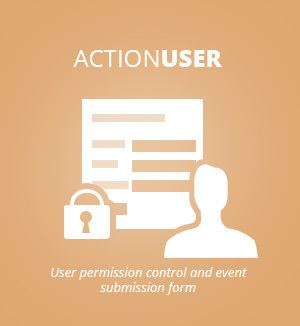 This conveniently allows logged-in users to remember events they are interested in. 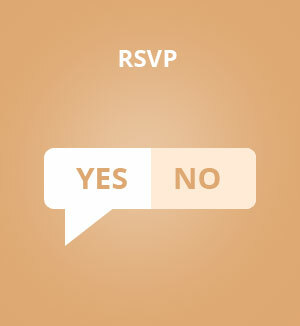 Additionally, customize your events with a different icons and words to meet your needs. 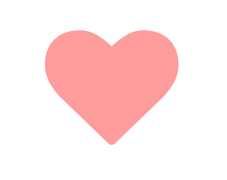 Logged-in users of your website can "heart" events they like and thus adding them to their personal WishList. Wishlist manager, easily added via shortcode to any page, allows logged-in users to see a list of all upcoming events they have liked from your website. Users can also unlike events from wishlist manager. Logged-in users can see how many other users have already liked events right from the calendar eventTop. 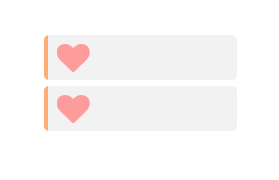 WishList addon is restricted to logged-in users only to allow you to tract which events each person likes.